How Far is Logix Blossom Zest? 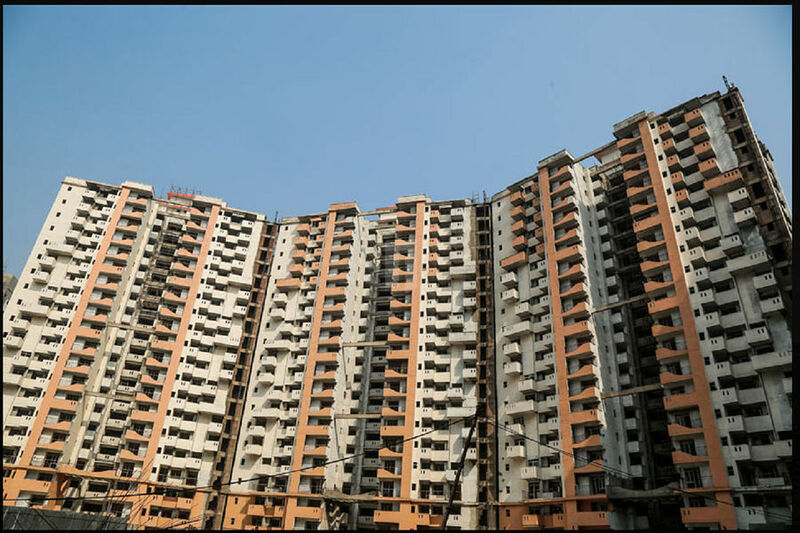 The project is located in Sector 143 in Noida adjacent to Blossom Greens. Two side open plot, the site is spread across 19 acres and the complex is designed to have studio and 2 BHK apartments. Each apartment has been aesthetically designed to face landscaped greens giving a unique opportunity to the home buyers looking for luxury with a view. The complex is also equipped with a club house providing amenities like fitness center, banquet facility, indoor & outdoor sports & recreational facilities, crèche, kids play area, medical services, convenience store etc. The central land have been planned to have landscaped greens interspersed with aesthetically designed water bodies. Thrive on all things good, young and sought after under the sun. Step into a world of joy, laughter and freshness. A world with young dreams and vibrant futures. A place that brings you alive after a hard day's work.